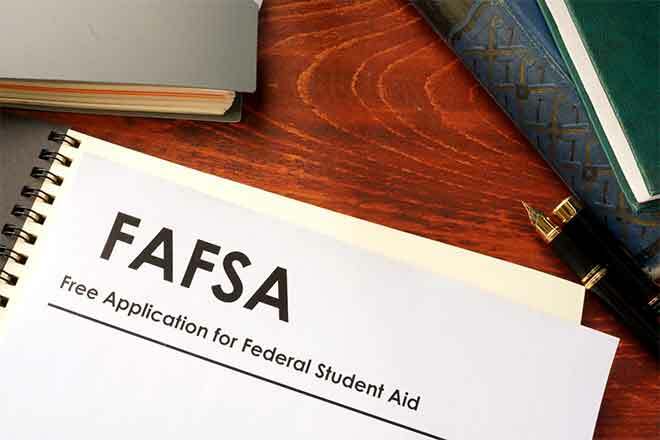 Students heading to college next year, returning college students, and grad students can already get started on the FAFSA for academic year 2019-20, which opened for applications on October 1, 2018. Completing the FAFSA is the most important step to qualify for $150 billion available in financial aid including grants, work-study, and federal student loans. What's more, completing the FAFSA early is critical because some aid is awarded first come, first served. In addition, schools use it to assemble financial aid packages, states use it to determine eligibility for state aid, and it's required for many scholarship applications. Bring the basics. Before beginning the application, expedite the process by getting prepared. Both parents and students should create a username and password -- a Federal Student Aid ID -- and gather Social Security numbers, driver's license numbers, bank statements, tax returns and W-2 forms. Get connected. New this year, students and families can complete the FAFSA using the myStudentAid app on any Android or Apple device. Regardless of what device you use, remember that it's always free, so watch out for sites that charge fees or make promises that sound too good to be true. Students can reduce the risk of identity theft by keeping their Federal Student Aid ID confidential, and reporting any suspected fraudulent account activity immediately. 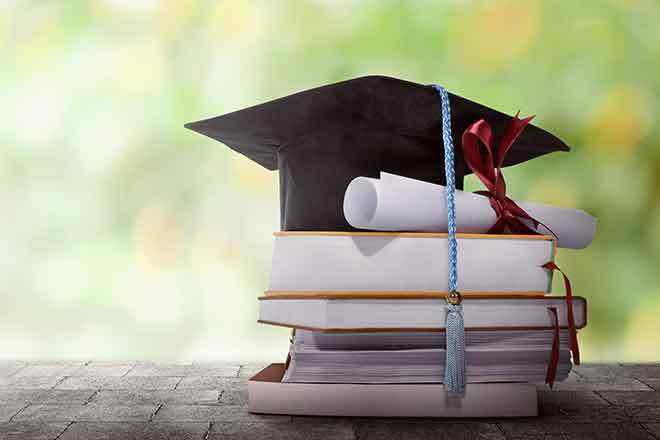 "For high school seniors and returning college students, the time to start thinking about next year is now," says Martha Holler, senior vice president, Sallie Mae. "The simple act of completing the FAFSA can translate into thousands of dollars to pay for college, but it's critical to start the process early so you don't miss out."